Find your ideal sewing storage option here at Arrow Cabinets. You’ve got a thousand gorgeous bolts of fabric and dozens of spools of colorful thread – now what? 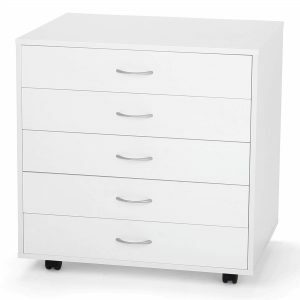 Now you need to look into sewing storage options with Arrow Cabinets. Our craft storage furniture will have your sewing room put together lickety-split, for more time spent on your hobby and less time sorting through endless piles of fabric for just the right one.